A great roundup of riffs and vocals. 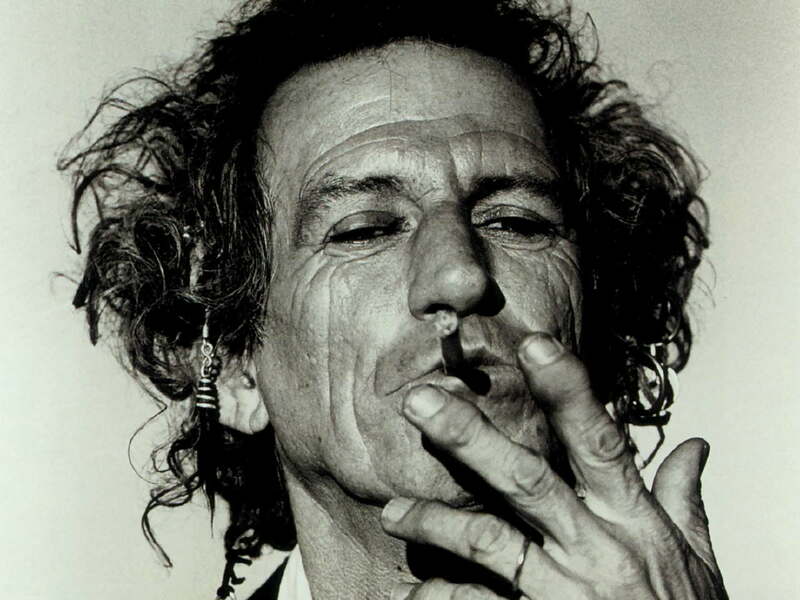 Rock on, Keith! Thanks for checking-in Robin! I’m officially “back” now that you’ve commented on one of my posts. Well said – though I do appreciate the joke from Wayne’s World 2 explaining how Keith cannot be killed by conventional weapons (starting at 0:45 or so)! Ha! I’d forgotten all about that joke in Wayne’s World 2! But everyone knows Keith can’t be killed by conventional weapons because every full-moon he gets a complete blood transfusion. I’ve also heard theories that he’s like Mr. Burns on the Simpsons – he has every possible disease but they’re somehow all perfectly in balance! Have you read his book LIFE? It’s incredible. When I picked it up, I was intimidated by it’s heft, but it turned out to be a really quick read. He’s lived one helluva life. It’s too bad Johnny Depp used him as a basis for Captain Jack Sparrow, because he would have been perfect to play Richards in a movie. I did read Life – it actually inspired me to leave one of my guitars tuned to open G. I didn’t take off the bottom string like he does, but there’s something quite satisfying about the ring to those open chords. I also liked his version of Heaven & Hell – Hell is when all your friends & family are there but you can’t communicate with them, like being on a permanent ‘time out’!